Need a Patio Door price? Build your free quote today. Patio Doors in Southampton make an excellent option if you’re looking to increase the light and space of your home whilst creating seamless access to your outdoor space. 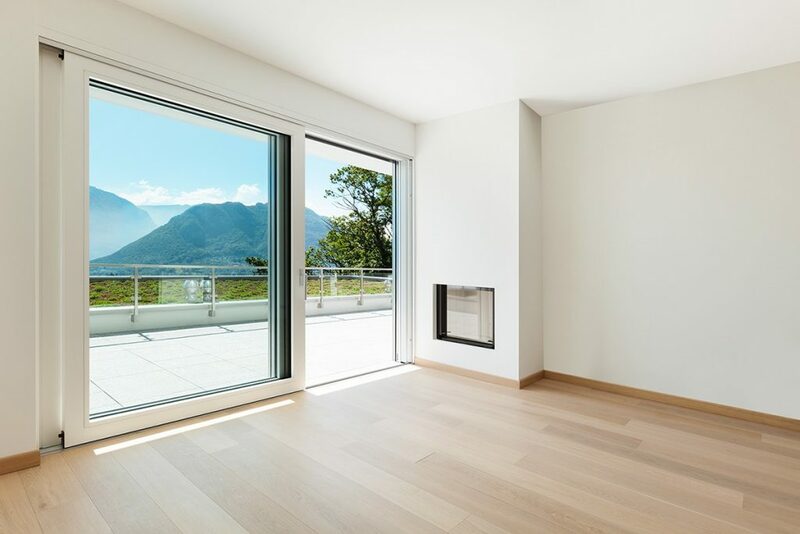 The revolutionary sliding motion means you can open your new uPVC patio doors without compromising on room either inwards or outwards – a great idea for balconies. Our uPVC sliding patio doors are highly energy efficient, super secure and available in an attractive range of colours and finishes so you can have the sliding patio doors of your dreams. Get an instant online price for patio doors in Hampshire with Double Glazing On The Web. Our online quoting engine allows you to get a quote for a wide range of uPVC patio door styles. Simply enter your door measurements to receive a unique cost for your replacement uPVC doors. All our online guide prices are free with no obligation to buy. Double Glazing On The Web provides an online pricing service to homeowners, giving honest guide prices for double glazing. Get a 10 year guarantee on uPVC patio doors to protect against cracking, warping or discolouration. Our patio doors contain a modular locking system in order to make them the most secure uPVC patio doors available. Multi-wheeled ‘air-glide’ running system keeps perfect balance for smooth and effortless operation when sliding open and closed. High tensile steel shootbolts are fitted to offer extra locking points at both the head and the cill of the uPVC patio doors. Including a ‘finger-traps-free’ design, the locking mechanism is cleverly designed to keep little fingers from getting trapped. You have the option of a low threshold or a ramp to improve access as well as a wrap-over design to prevent scuff marks. Not only do our uPVC patio doors slide beautifully, they also look fantastic and blend seamlessly in with your existing property. A perfect option for both new build homes and more period properties looking to enhance their available space and increase the amount of natural sun light and fresh air that can enter. Our sliding patio doors are very thermally efficient so you won’t have to worry about the heat generated by your central heating being lost through the large panes of glass in the doors. The heat will be retained inside and you can enjoy a warmer home throughout the winter whilst saving money on your heating bills.